What was wrong? David was hiding his sin, and Proverbs 28:13 says that He who covers his sins will not prosper, but whoever confesses and forsakes them will have mercy. Thus the only solution for his dreadful condition was repentance. 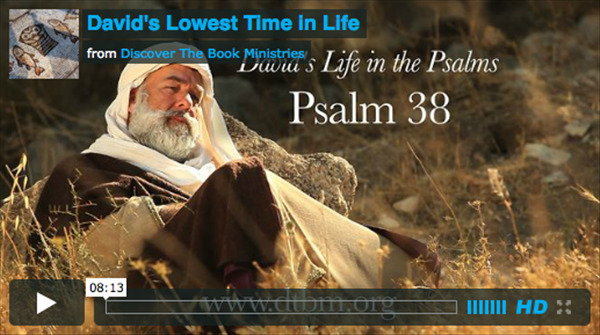 As David desperately struggled with attacks from within and without, he poured his lonely heart out to the Lord in Psalm 38—an intense lament over the awful sin for which he was being chastised. To view this video lesson, click on the video above or click here.